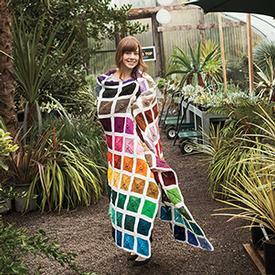 Knit this full sized afghan, using each color of our beloved Palette! 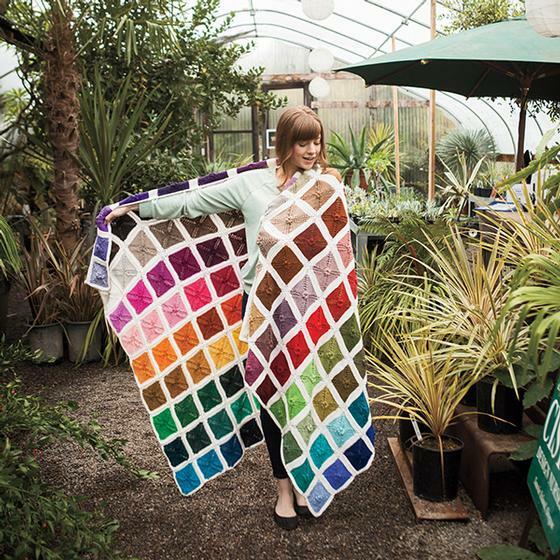 Each square measures 5"; using all 150 colors creates a beautiful rainbow throw measuring 50" x 75". Each square is worked from the inside out with each color, bordered by round of white. Use the suggested color layout or create your own personal colorway - the possibilities are endless! 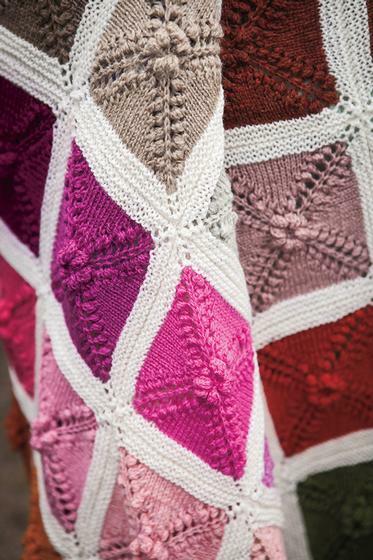 As shown, this pattern uses every color of our Palette line. Each square uses approximately 10 grams of yarn or about 50 yards of the main color. You will need a total of 5 skeins of White for the border, as well as for sewing the squares together. See all of our Palette colors here as well as our complete 150 Palette Sampler. 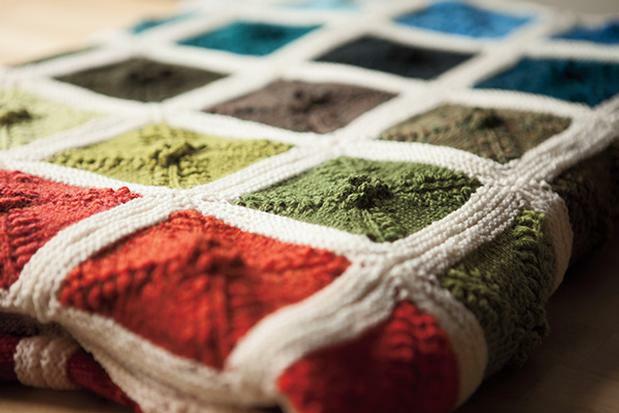 Plan a friendship project with three friends, each pick a different neutral for the border, divide the yarn into three bags - one for each person who will then make three squares of each color in her (or his) bag. Get together often to make sure everyone's gauge is the same (I mean all squares are the same size with the same number of stitches on the last row). When all squares are done, each friend gets one of each color, finishes their squares with their chosen neutral color and we all have our friendship blankets. If there is enough yarn left over, make a fourth blanket (each back to their bag of colors but this time add the individual nuetrals), put all together and donate it to a charity for auction or raffle type fundraiser. The pattern is fine and can be altered to not use the nupps which I personally find time consuming. I did a sample. My problem is that I don't want to buy all of this yarn. Can we just get a kit? 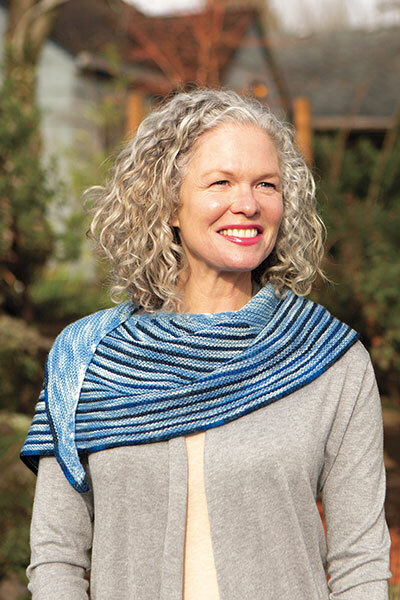 Knitpicks: Can you please, please consider making a kit? I am sure that all of us would buy it even at full price! Just do it already! It can't be hard. Wendy: are you still interested in splitting the cost? Let me know! 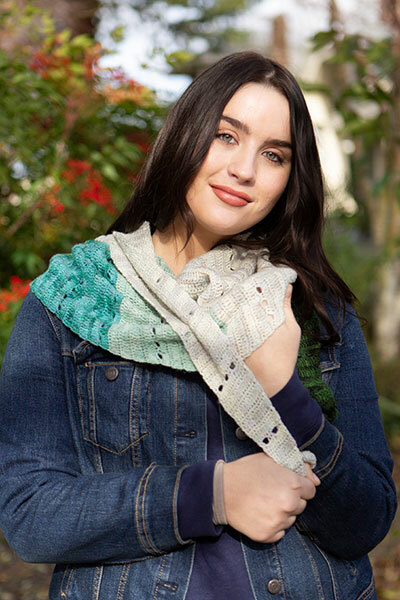 My only reason for a poor review is related to KP not listening to their customers practically begging for the yarn to knit or crochet this to be made into a kit so it is an affordable option. I knit and crochet. I would love to try this at least once with this great color palette. It is gorgeous and the colors so vast. 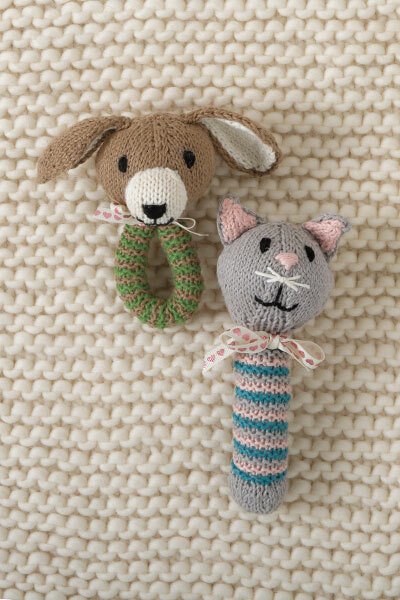 This is an awesome opportunity for KP to bring sales to this particular line of yarn. But - they refuse to take any action after so many customer requests. If you make this a kit - and thus affordable - I will be the first in line to purchase. 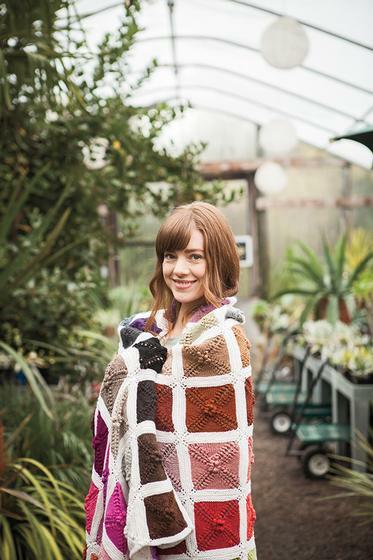 We shouldn't have to meet up with strangers online to split this bundle for the sake of this pattern. Silly. That said, if anybody is interested, I would happily split this into thirds with two others. Dear Knit picks, how many people are going to beg you for a kit before you answer. It's just ridiculous to buy all that yarn and use a quarter of it. Could you bring out a kit or a ultimate knit palette blanket group so people can swap yarn they don't need. Please do something. Many people want to knit this. I think spending over $400 for all of this yarn is a bit much. 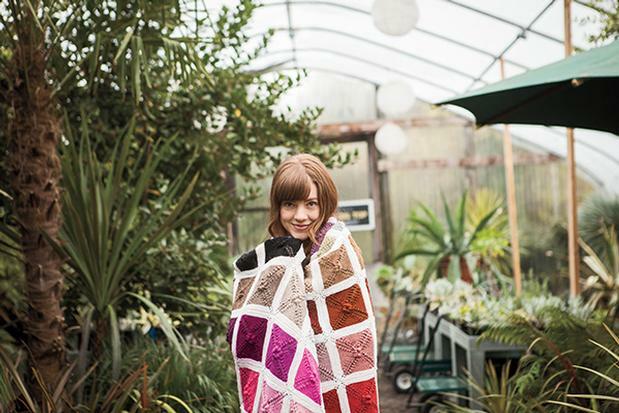 I really like this blanket, I think it's beautiful but it's just completely cost prohibitive. That being said *if* you did buy it (and the extra white yarn for the border) you could make 4 blankets total. I, too, vote for it to be made into a kit!